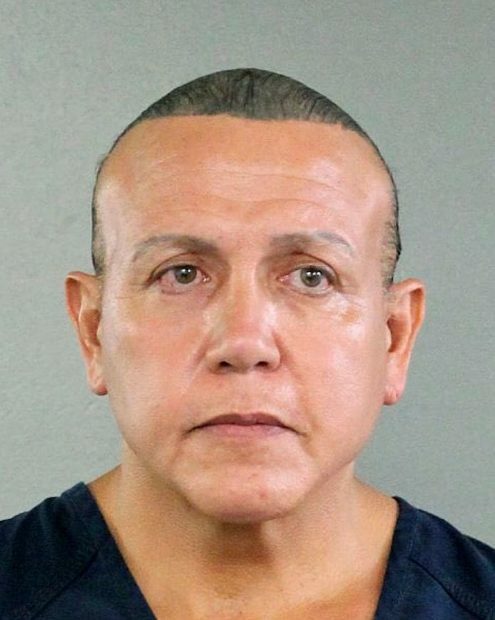 Authorities arrested Sayoc on Friday for allegedly sending explosive devices to a number of high-profile Democrats, including former President Barack Obama, former Secretary of State Hillary Clinton and billionaire Democratic donor George Soros. Sayoc’s van was covered in political stickers supporting Trump and attacking Democrats and CNN. The Florida man had a history of arrests, including for grand theft and threatening to use a destructive device.